Eliza Starbuck is a human with a multidimensional point of view. She offers all humans an example of what it is to remember oneself and reminds us that we are responsible for our manifestations, and our choices allow us to stand in the present as whole, complete, self-empowered BEINGS (or not, as sometimes the case may be). 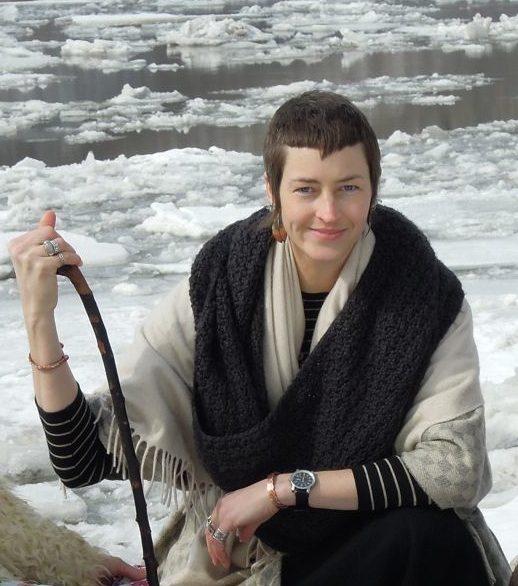 Eliza has practiced and learned several different modalities and realities in her Transformative Arts tool kit. She offers herself as an example, often of what not to do, but also as a frame of reference for individuals whom are not locked into merely a 3rd dimensional experience . She sees all people as the creators and masters of their own reality, each co-creating every experience in their personal, parallel reality. May we all learn and gain discipline over our minds, emotions, and bodies in alignment and under the direction of our great spirit.